Since 1968 Subsidium, the women's auxiliary to the school, has been committed to the continuation and ongoing success of the Memphis Oral School program. The name "Subsidium" is of Latin origin, meaning "third line of defense". After parents and teachers, no one does more for these hearing-impaired children than this dedicated group of volunteers. 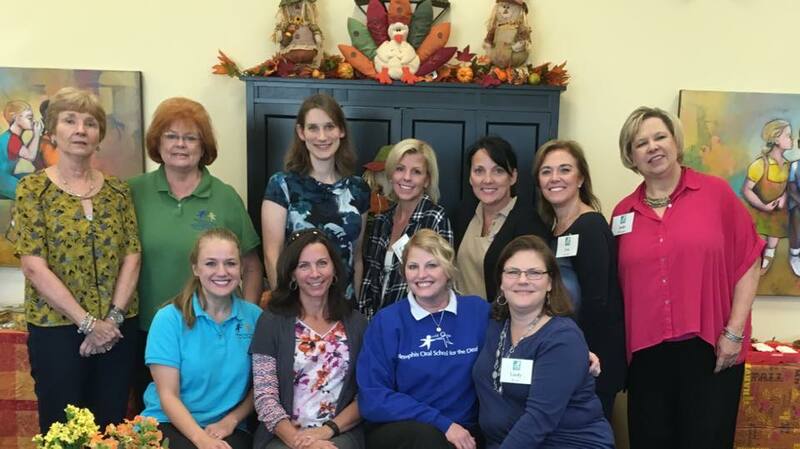 Subsidium members, first and foremost, are dedicated to insuring the availability of quality auditory/oral educational resources for hearing-impaired children. Each member gives tirelessly of her time and talents to fulfill that commitment. Every year the members of Subsidium undertake a major fundraising event to provide scholarship assistance to families who qualify. 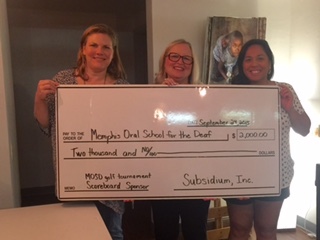 Over its history, the ladies of Subsidium have donated over $4 million to support MOSD families. Visit their website.